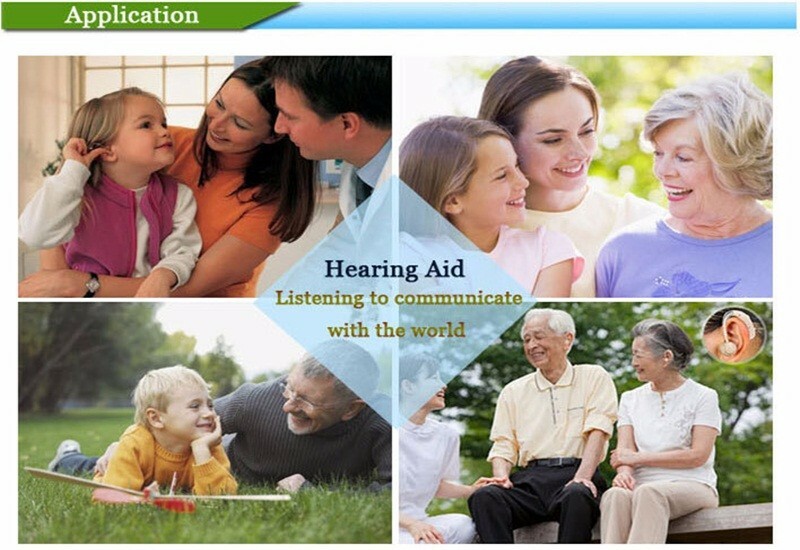 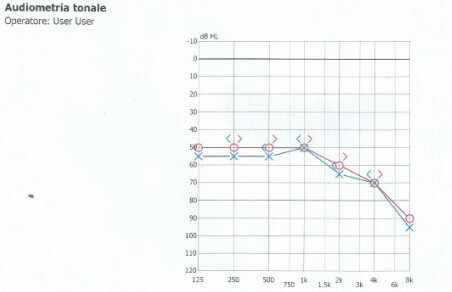 This model Use the crowd for child ,adult ,elderly ,suitable for mild to moderate hearing loss person. 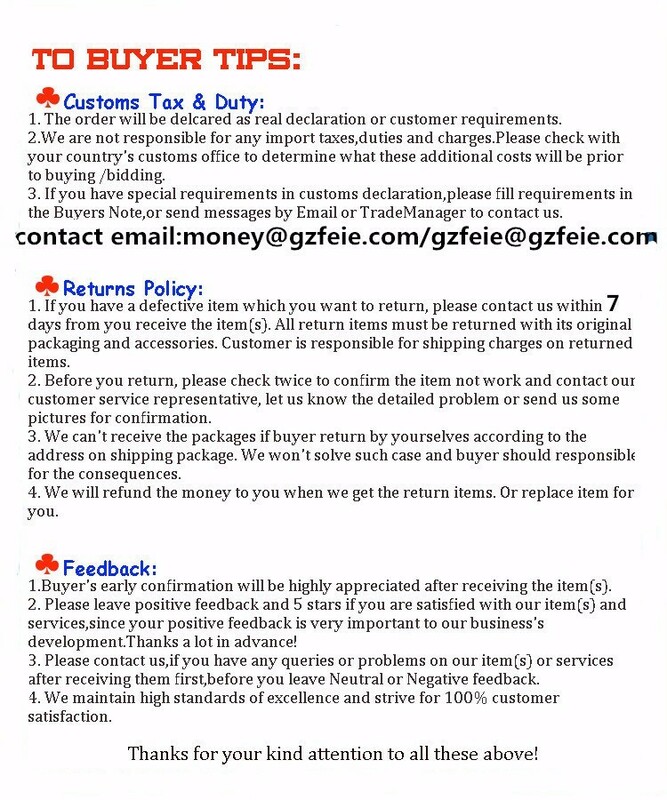 2.Russian Friend : Please fill in receiver’s full name in the order due to new policy of Russian customs, otherwise you probably won’t receive package finally . 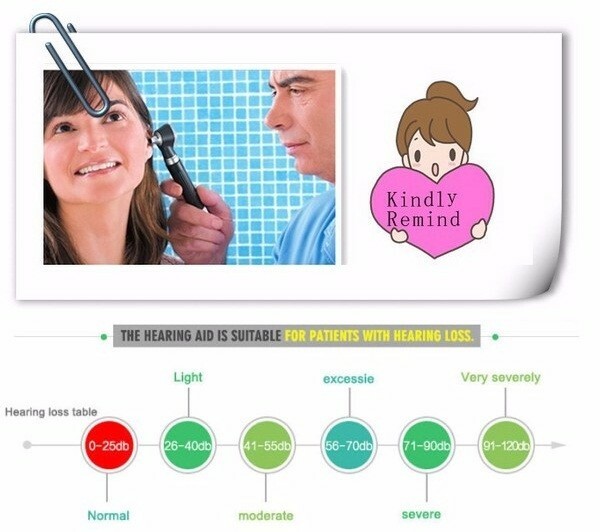 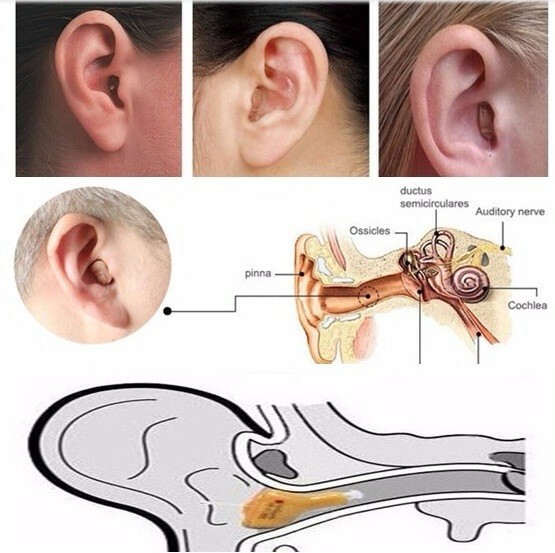 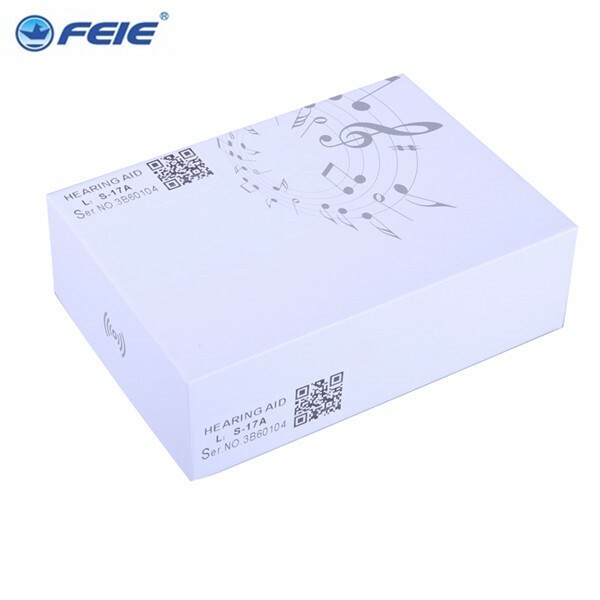 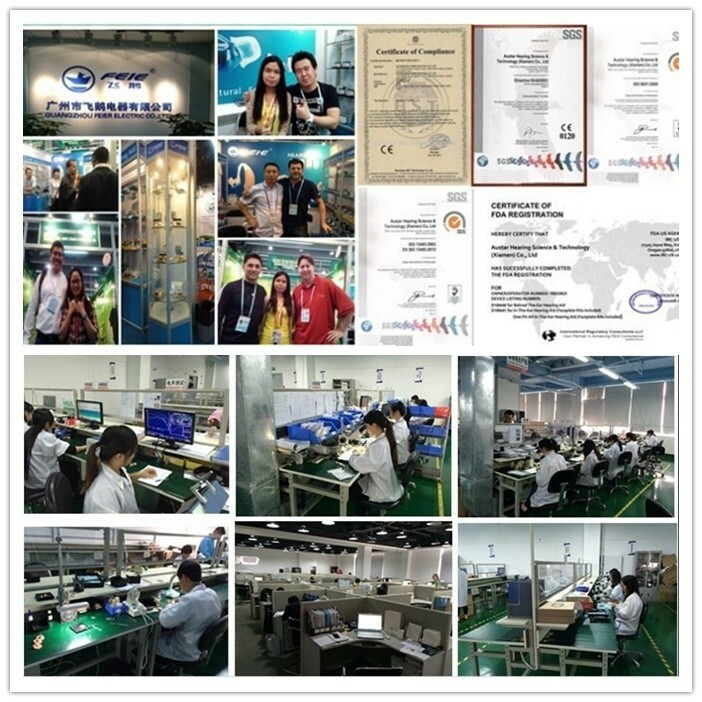 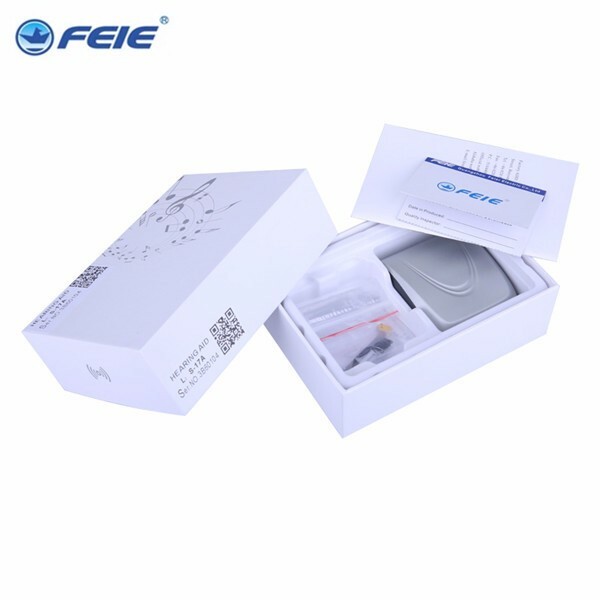 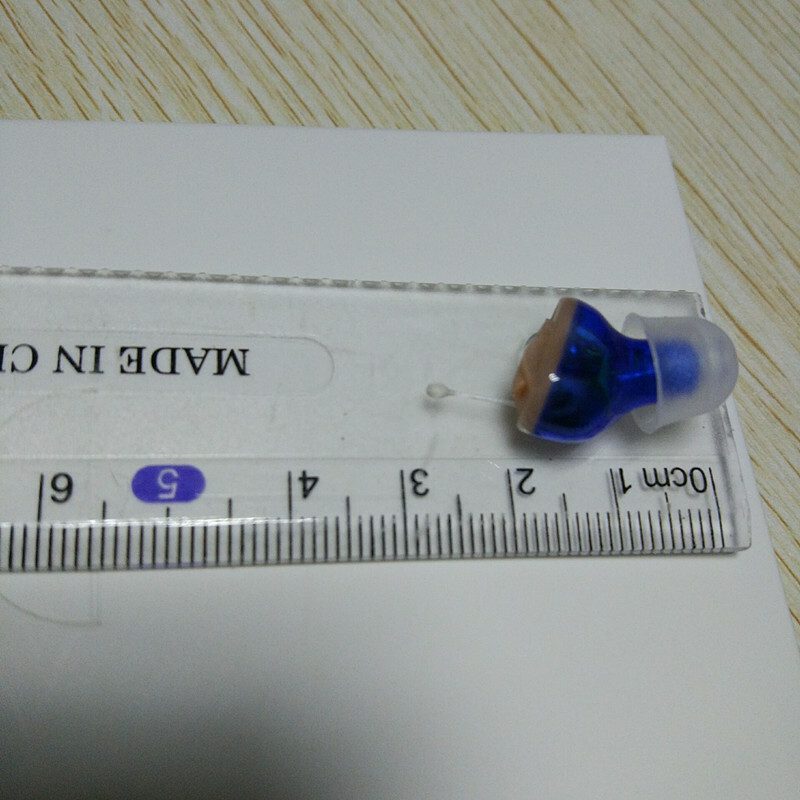 The hearing aid can be ship out within 4 days when received your payment ,welcome your ODM OEM order.about declare value we usually write around $20 to avoid customs tax ,if you have any other request ,please leave us message . 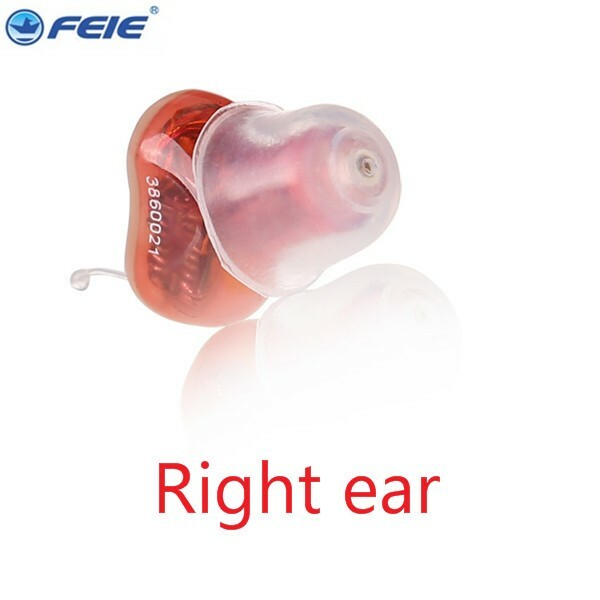 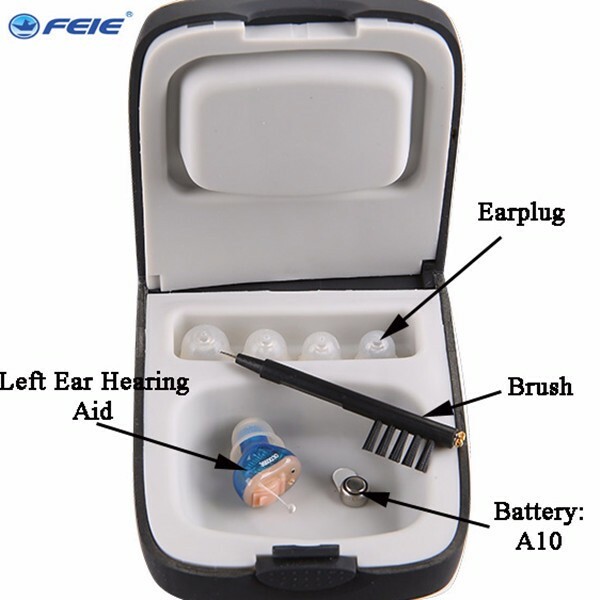 1 x Instruction manual (English) ,china hearing aids,hearing aid battery Item you receive will not come with battery,as it can not ship by express. 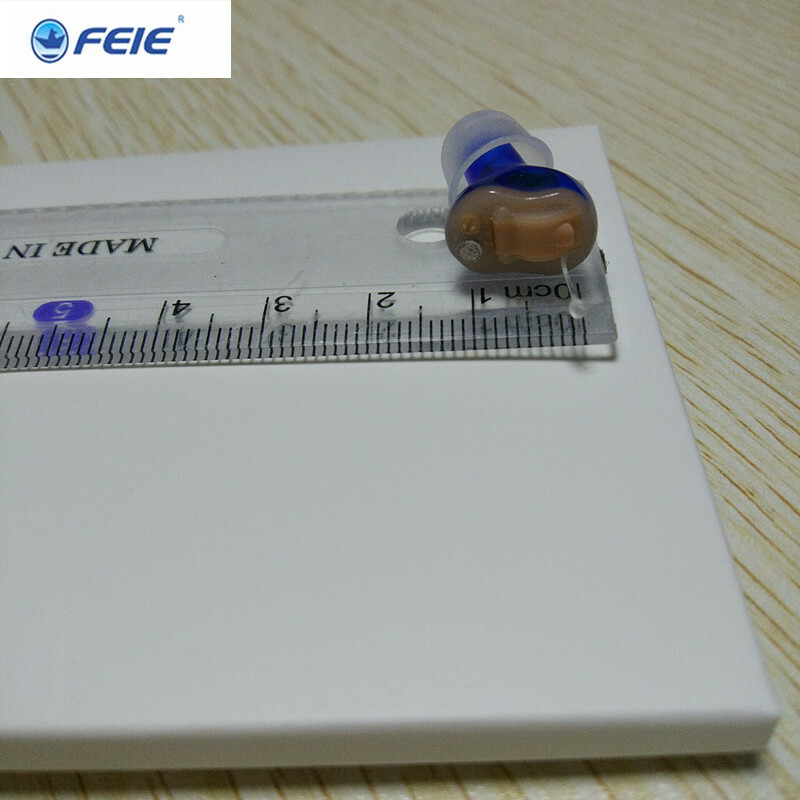 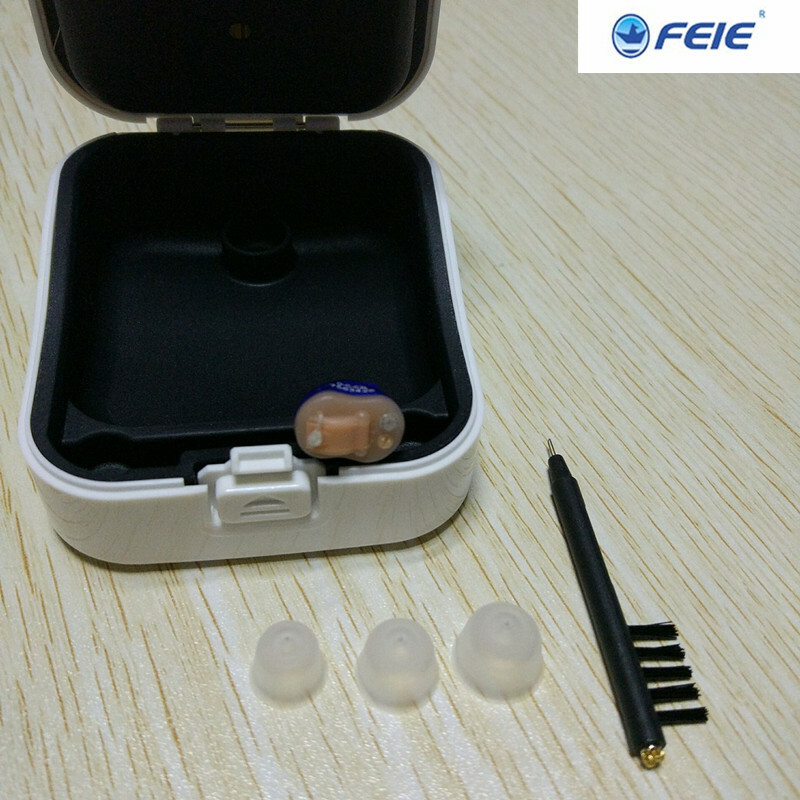 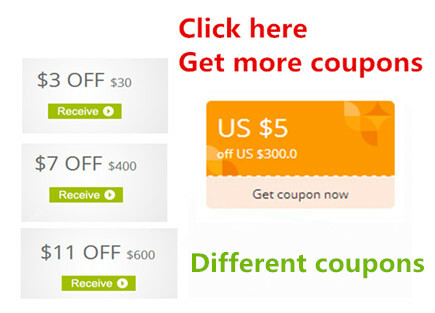 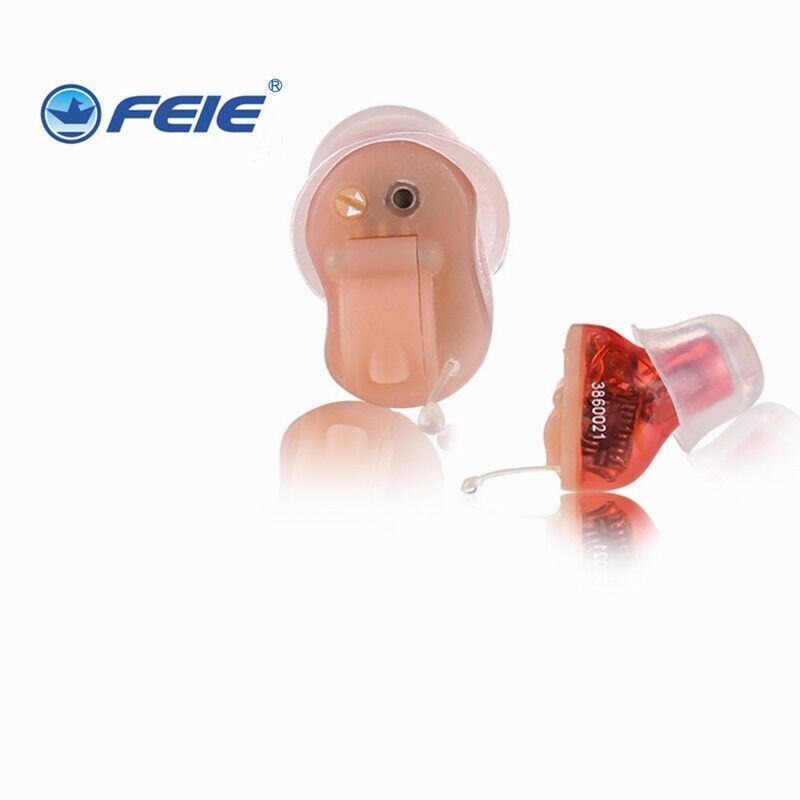 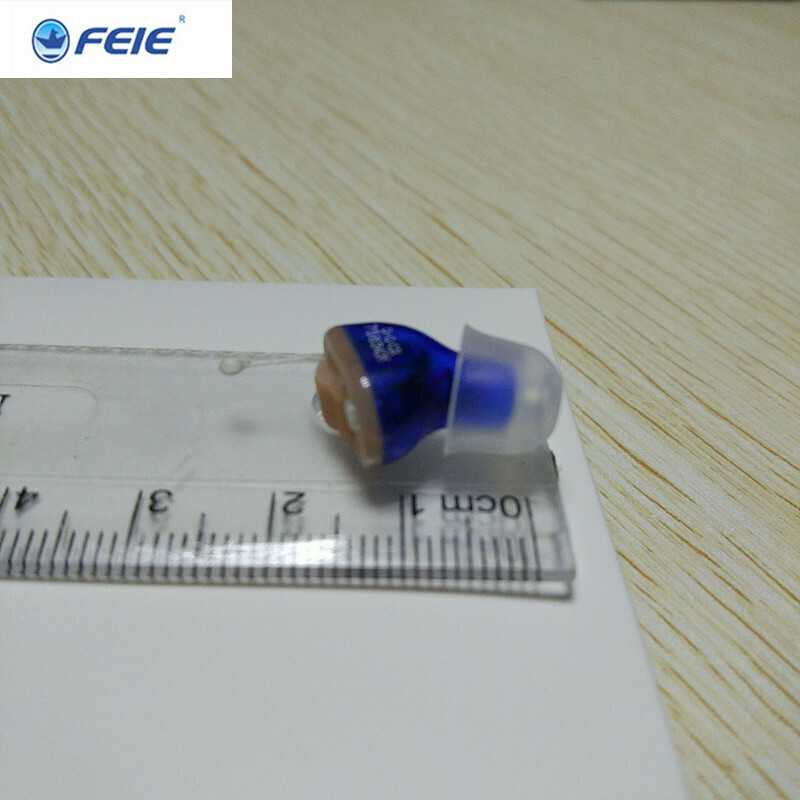 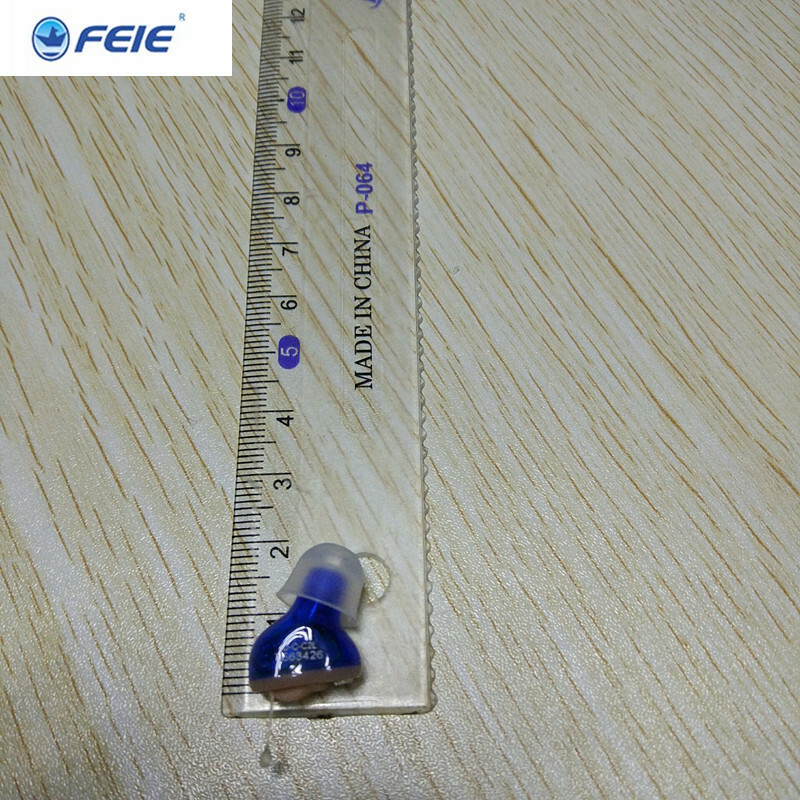 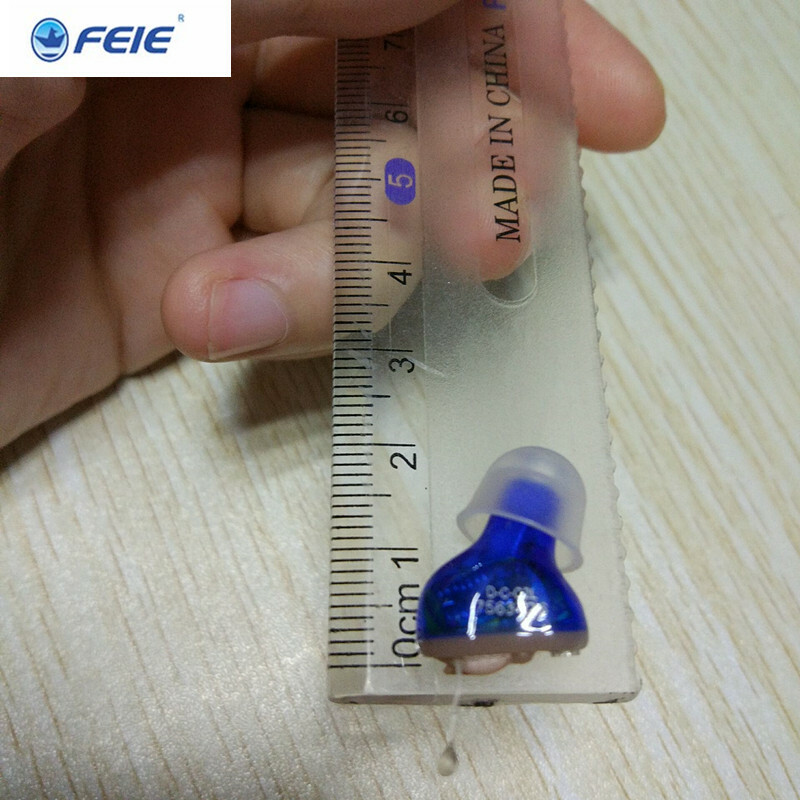 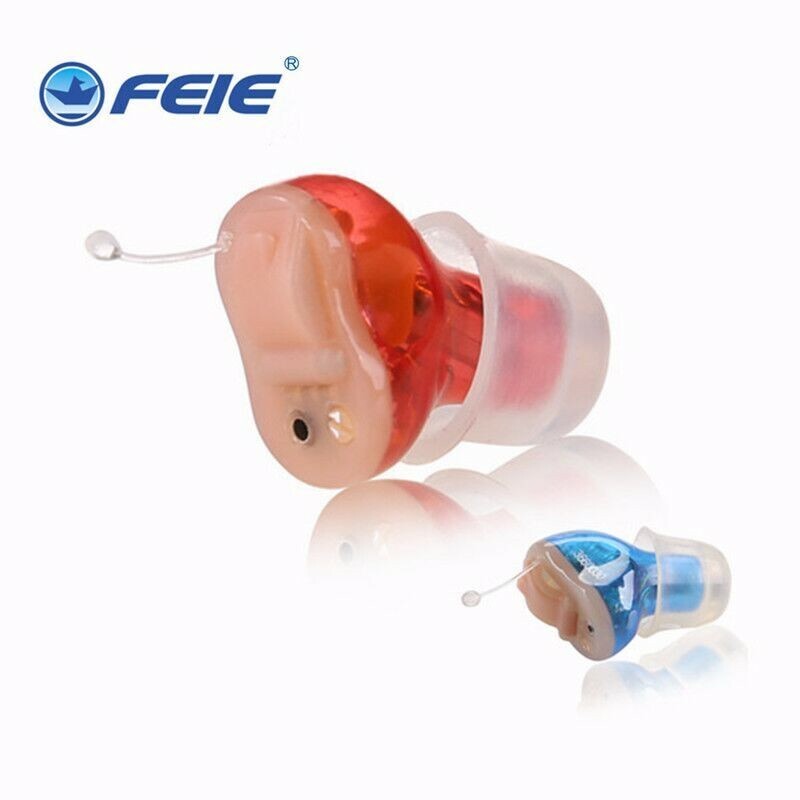 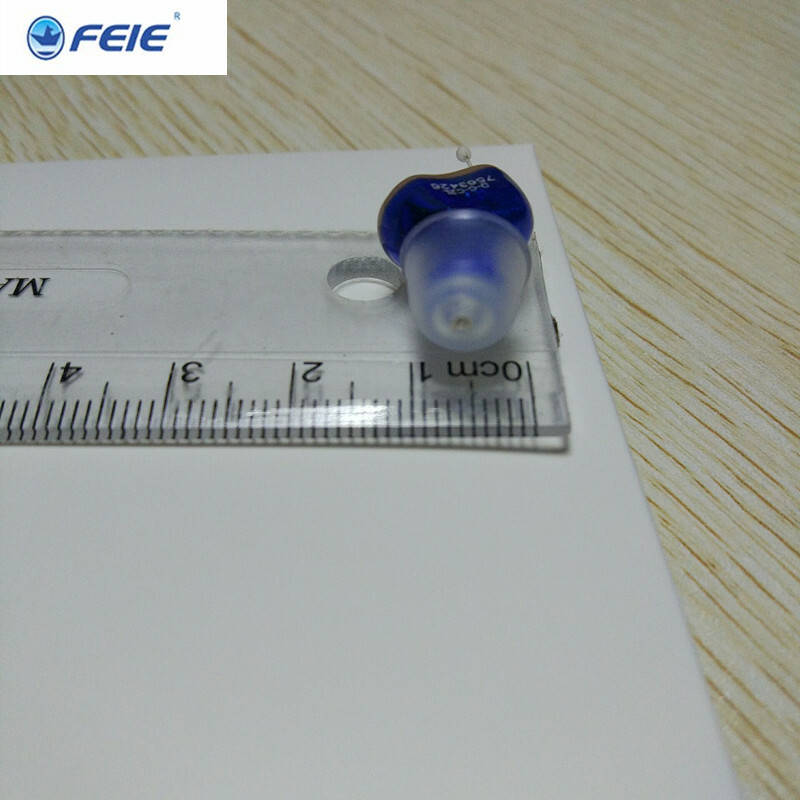 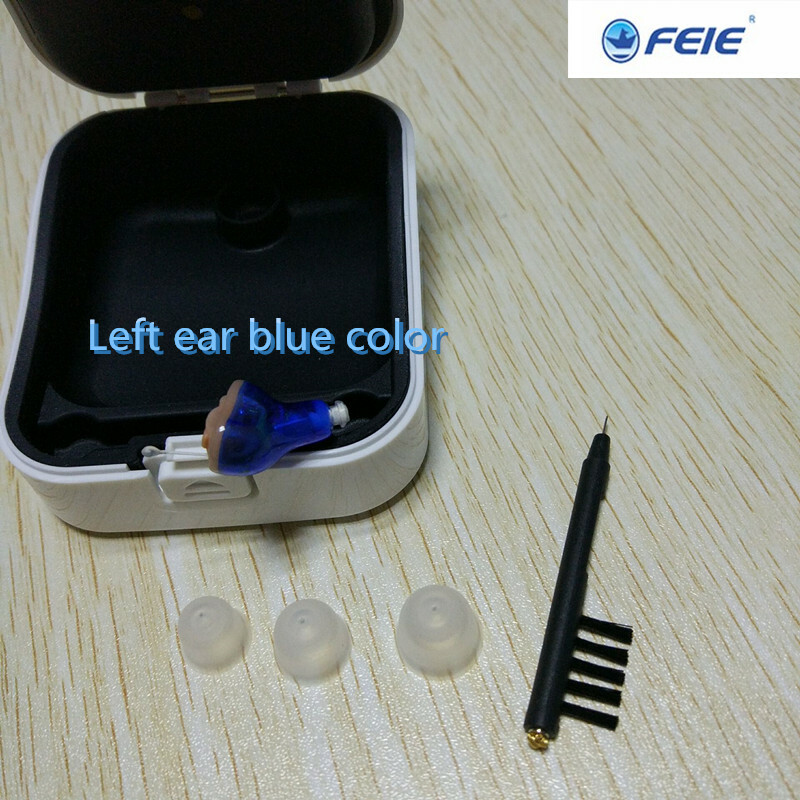 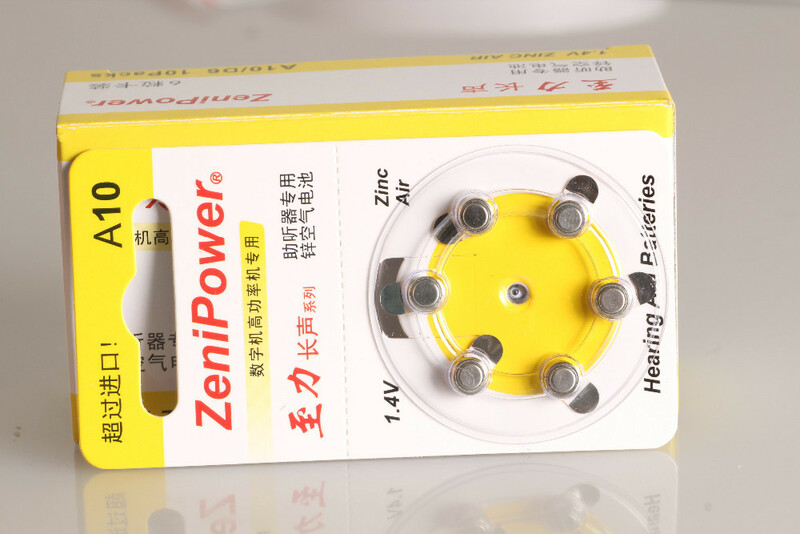 This price is for one pcs hearing aid,if you need both ears ,please place order 2 pcs.